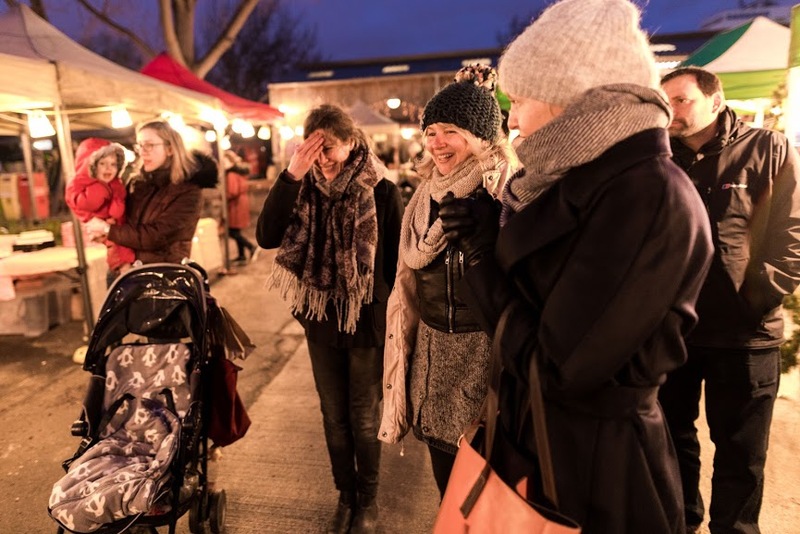 On 8 December, Stepney City Farm will be hosting the second large scale Christmas Market at the farm, run by CCFM and featuring 25 stalls of seasonal produce and crafts, live music, carol singers, and craft activities, plus restaurant pop-up by acclaimed chef Ben Tish. 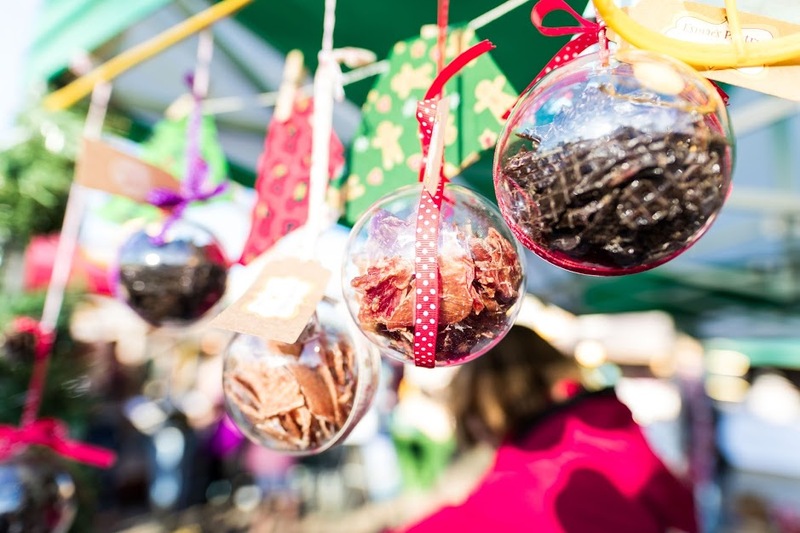 Last year around 3000 people attended the event across two days, and this year we hope to make it even bigger! We are excited to announce that celebrity chef Ben Tish will be taking over the Farm Café for the day, providing a delicious seasonal breakfast and afternoon menu for our visitors. All proceeds will go directly toward supporting the Farm’s charitable activities, and helping to keep the Farm free and open to all. 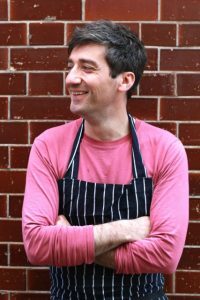 Ben Tish is the Culinary director of the Stafford London in St James’ and was previously the Chef Director and Partner for the Salt Yard Group – a group of 5 modern Spanish / Italian restaurants in Central London serving award-winning food (all 2 AA rosettes and bib gourmands from Michelin). 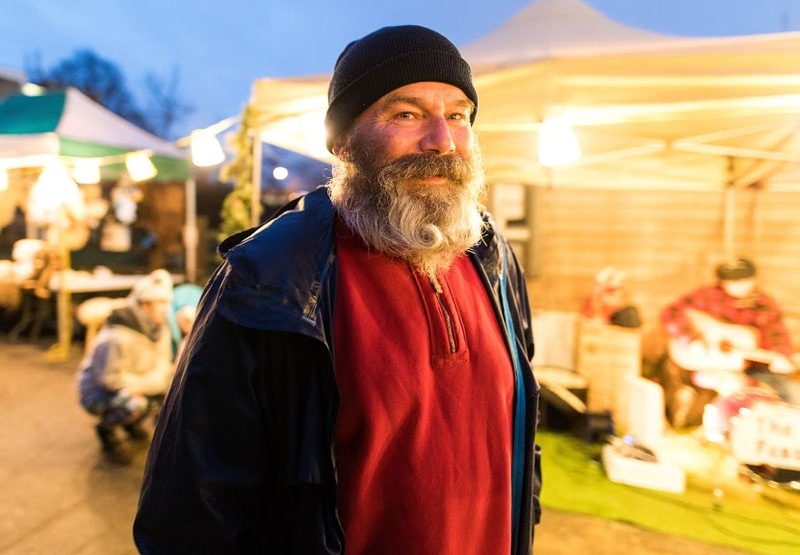 Ben is local to Stepney City Farm, and is a passionate supporter of our work in practising and promoting seasonal, sustainable food production. 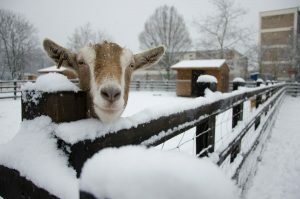 Stepney City Farm is a three-acre working farm, and a unique provider of environmental education and outdoor learning in Tower Hamlets. The Farm is free and open to visitors six days a week, engaging communities through a varied volunteering programme, green-care activities, educational workshops for nurseries, schools and NEETs, animal-assisted dementia intervention sessions, and a range of food growing initiatives to raise awareness of sustainable agriculture and healthy eating. The site features a weekly Farmer’s Market, a Rural Arts Centre, and 78 allotments allocated to local residents and community group.